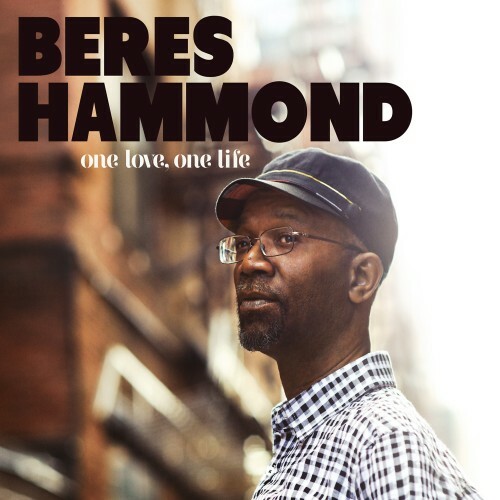 Over the course of a 30-year career, Beres has poured his smoky-sweet voice—an instrument of subtlety and power reminiscent of an Otis Redding or a Teddy Pendergrass—over every kind of riddim track, from the funked-up reggae jams of the ’70s fusion band Zap Pow to the lush instrumentation of his 1976 album Soul Reggae to the spare digital beat of his 1985 dancehall breakthrough “What One Dance Can Do.” In 1990, his album A Love Affair for Donovan Germaine’s Penthouse label raised his popularity to new heights. 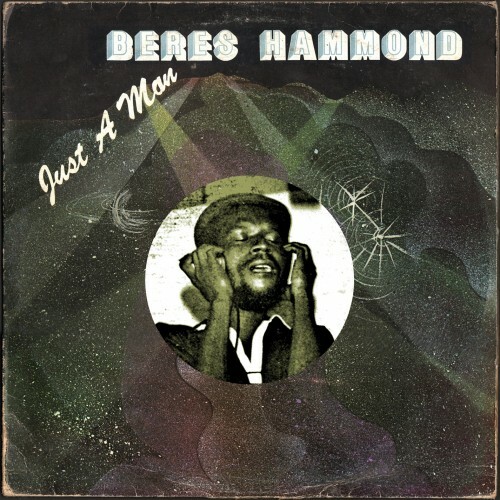 Cuts like “Tempted To Touch” and “Who Say” with Buju Banton are still as effective in the dancehall today as they were as pre-releases. 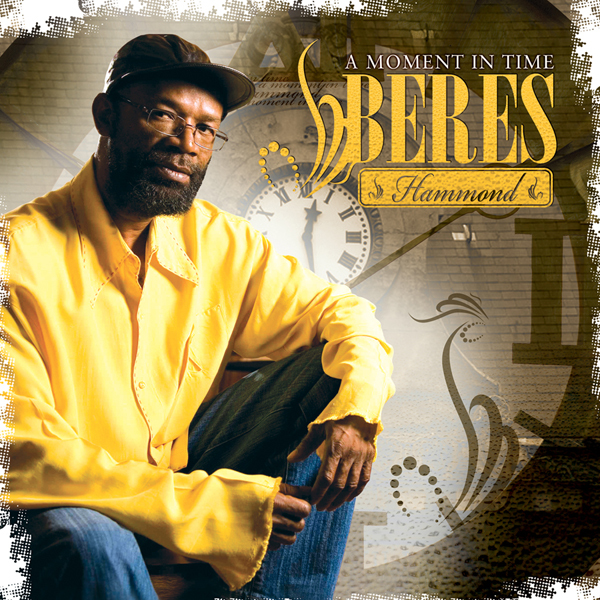 The ’90s proved to be Hammond’s decade, during which he blazed a trail of modern classics for a variety of producers, from the strugglers’ anthem “Putting Up Resistance” (Tappa) to lovers’ laments like “Come Back Home” (Star Trail) and “Double Trouble” (Steely & Clevie).